We Were Awarded Renewal of Quality Management Certificate! 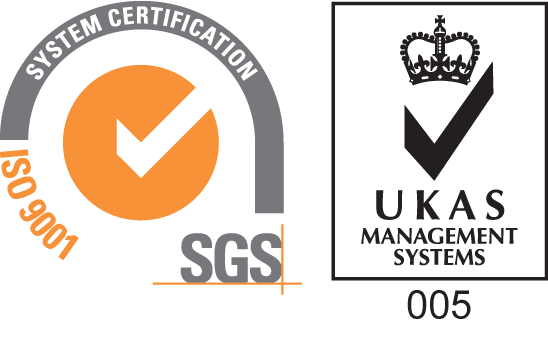 Following another successful audit by Camberley-based quality accreditation company SGS, Hydrosphere is proud to announce that it has been awarded a renewal of its ISO 9001:2008 quality management certification, now valid until August 2016. John Caskey, Managing Director for Hydrosphere, said: “Many potential clients now require proof of quality standards from all suppliers. Having passed the stringent ISO audit, we’ve demonstrated that all of our design, supply, installation and maintenance activities consistently meet the requirements of our customers and the marine industry authorities and that our quality, health, safety and environmental processes are continuously reviewed and improved. The ISO 9001 qualification has been held by Hydrosphere for the last 13 years – the ISO 9001:2008 is the latest and most exacting ISO quality standard. You will find Hydrosphere listed on the SGS Certified Client Directory here.